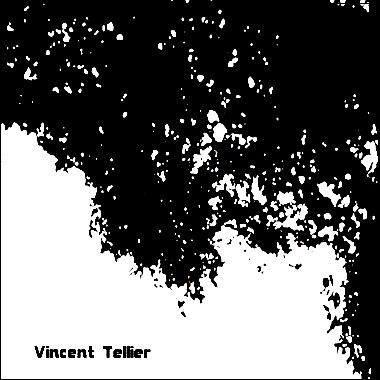 Based in France, Vincent Tellier is a truly versatile composer and musician. As a performer, he has been playing drums, guitar, bass, and keyboards in many Indie Rock and Electro-Pop bands in Paris. As a composer, Vincent writes everything from cinematic Orchestral scores to upbeat Pop/Rock tracks, light Electronic underscores, and moody Ambient pieces. Seeking to tell stories through sound, the common thread in his compositions is a very personal sense of melody.